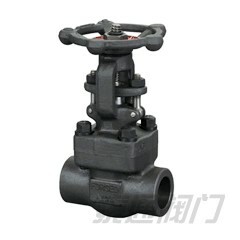 Products - Shanghai Taitong Valve Co., Ltd. 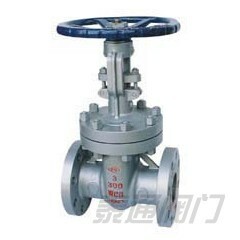 Welcome to Shanghai Taitong Valve Co., Ltd.Product Center. 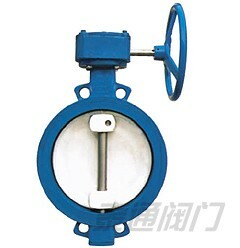 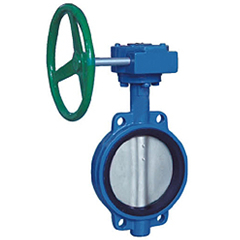 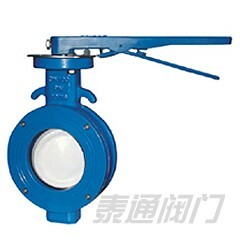 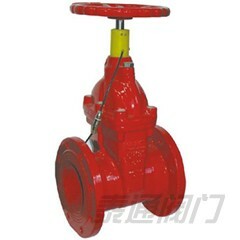 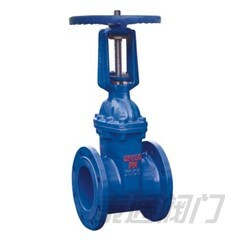 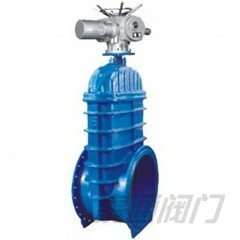 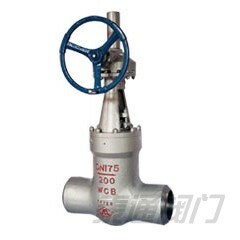 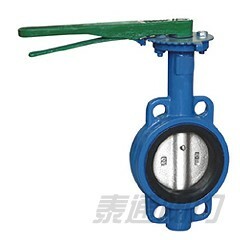 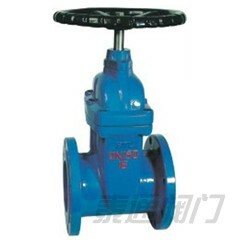 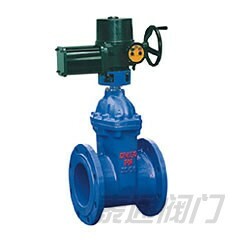 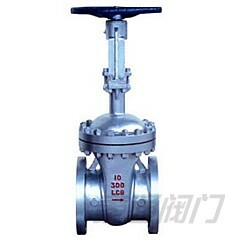 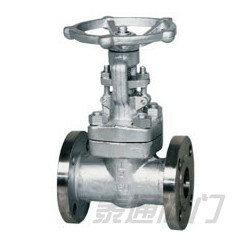 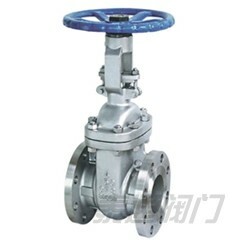 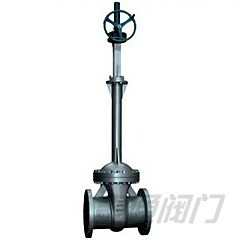 We used a professional research and production of water, construction, electricity, petroleum, chemical industry, such as the electric field of multi-regulating valve series product: Cast Steel Valve , Forged Steel Valve , Water Control Valve , Hydraulic control valve , Butterfly valve , Check valve , Gate valve , Plug valve , Ball valve , Globe valve and so on.